UberRush launches in New York, San Francisco, and Chicago, with deliveries starting at $5. Uber is tapping into its massive driver network to deliver packages in addition to passengers. 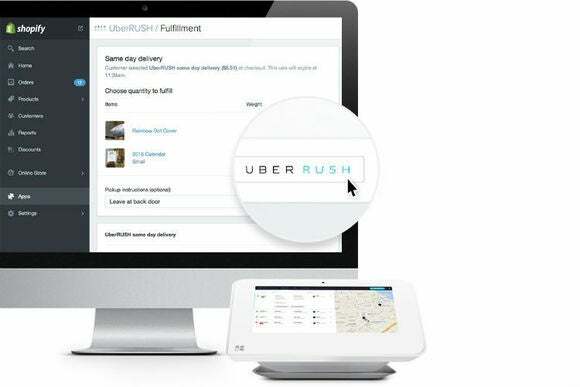 The company is officially launching a same-day delivery service, called UberRush, after testing it out in New York City. UberRush will kick off in San Francisco, Chicago, and New York, and deliveries will cost between $5 and $7, Recode reports. Uber now considers delivery a legitimate part of its business, rather than an experiment. Unlike Uber’s ride-hailing service, the delivery service won’t use a dedicated consumer-facing mobile app. Instead, UberRush will appear as an option during checkout with supported retailers, provided they have a brick-and-mortar store nearby. 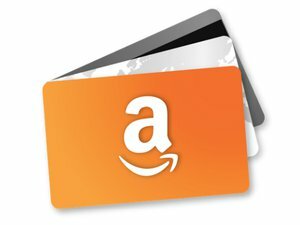 Merchants can either integrate Uber’s service directly, or use an existing e-commerce provider such as Shopify or Bigcommerce. Goods on offer will include food (with Delivery.com and ChowNow as partners), flowers, and clothing. But as Recode reports, most participant merchants will be smaller shops; Uber is apparently having trouble getting big chains on board, perhaps due to logistical issues. Recode’s report doesn’t say what this program looks like on the driver side, but a previous TechCrunch story noted that Uber has experimented with both cars and bicycle couriers for delivery. Uber car drivers could then arrange pickups of both passengers and packages through a single app, which then instructs them on the best route to take. Why this matters: Uber is hardly the only company to attempt same-day delivery, with both startups such as Postmates and major companies such as Amazon and Google entering the fray. Uber’s advantage is that it already has a fleet of drivers on the road, and could offer them delivery jobs without the overhead of creating a new courier network from scratch. In time—and if Uber can win over larger retailers—this could allow Uber to succeed in smaller cities where a dedicated same-day delivery service is less feasible.